Welcome to the Merrick Veterinary Group website. We are a full service veterinary hospital and boarding facility. 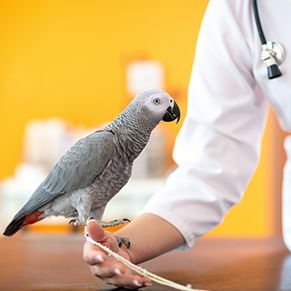 We would like to introduce you to our staff and to our complete line of veterinary services. You can stay in touch with us online by going to the Contact Us section. Visit our Monthly Update where we will choose to highlight a different important medical topic each month. 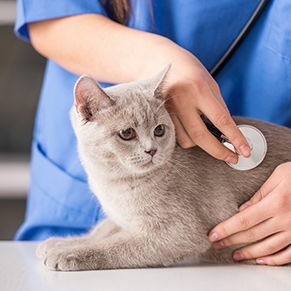 Please note that you can see additional articles relating to your pet's health on the Veterinary Library page where all of our other topics are archives. We have a photo album that includes photos of our clients and patients! If you have a photo that you would like to add to our collection, please e-mail it to us at [email protected], bring it by the office or drop it in the mail and we will upload it as soon as we can. 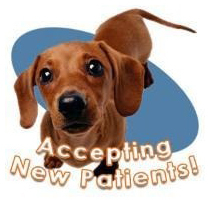 Please bookmark us as we will update our website on a regular basis with information regarding our top quality veterinary services, new equipment, promotional events, and additional health care information important to you and your pet. If you have any questions, concerns, or just want to schedule an appointment for your pet, you can reach us at (516) 379-6200. 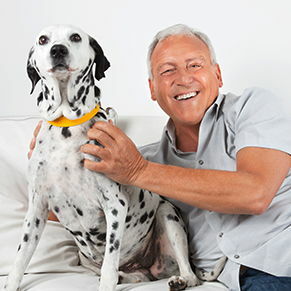 We look forward to hearing from you and building a life long relationship with you and your pet. Please remember that we have a second location on the North Shore of Long Island called the Roslyn Greenvale Veterinary Group. We offer the same services, by the same doctors, at both of our convenient locations. Please call the Greenvale office directly if you need to schedule an appointment. Go to Roslyn Greenvale Veterinary Group Online for more information. The Island of St. Maarten Cat Rescue & Adoption Program! 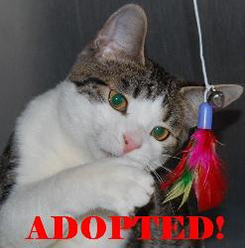 We have adopted out all 25 of the rescued St. Maarten cats and kittens and placed them into new, loving, forever homes. Thank you to everyone for your interest, concern, donations and adoptions. We couldn't have done it without you and your support. Watch the WLNY tv10/55 newsclip from August 14, 2008 and then click here replica watches to learn more about the cats rescued from St. Maarten. 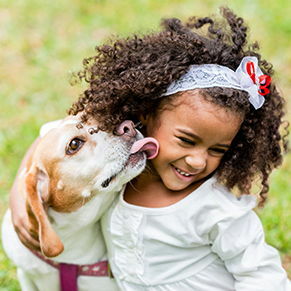 At Merrick Veterinary Group, we treat your pets like the valued family members they are. Dr. Marder received his B.S. in Animal Physiology from Cornell University in 1975, his M.A. in Reproductive Physiology from the University of Florida in 1976, and his Doctor of Veterinary Medicine degree from Cornell University in 1980. Dr. Marder is married with one son. He has 1 cat, 3 Yorkshire Terriers, 2 tortoises and several birds. When he is not working Dr. Marder enjoys almost all movies, tennis, and photography. Dr. May received his B.S. in Biology from Cornell University in 1972, his M.S. in Molecular and Cell Biology from the University of San Francisco in 1974, and his Doctor of Veterinary Medicine degree from Cornell University in 1980. Dr. May one daughter and one son. When Dr. May is not working he enjoys sports, music, and karate. Dr. Villa received her B.S. in Animal Science from Cornell University in 1997, her A.A.S. in Veterinary Technology in 1999 from SUNY Canton and her Doctor of Veterinary Medicine degree from Ross University School of Veterinary Medicine in 2004. She completed her veterinary clinical training at North Carolina State University. Dr. Villa also completed an Internal Medicine, Surgery and Emergency & Critical Care Internship at Long Island Veterinary Specialists in 2005. She has 2 cats and 2 Yorkshire Terriers. When she is not working Dr. Villa enjoys photography, travel, reading, and playing with her dogs.